In July 2005, I went to Boston to visit a friend from college. That summer, like the one of 2011, is one that I don’t remember fondly. If ’11 was the peak of my post-grad school malaise and quarter-life crisis, then ’05 coming after my first year of college, was an awakening to a world beyond high school. I had mostly breezed through my freshman year, but by the end I felt like I was breaking down after taking medications for depression and being disappointed with some of the spring semester classes. My ’05 Boston trip came while I was in New England, I think with my family as they were moving my sister into a summer program at RISD, where she would eventually attend college from 2007 to 2011. Boston was an important city to me throughout college, even though I went to school about an hour away in Rhode Island. I went to several Yu-Gi-Oh tournaments there, saw the Celtics victory parade in 2008, and discovered trance music there, during that first trip in July 2005. Boston that summer felt like an optimistic place. The Red Sox had won their first World Series in forever the previous season, and the Patriots had won the Super Bowl the following winter. The day I went up there was sunny, in the 80s. My friend and I ate at a Chinese restaurant and walked through Boston Common. We stopped by his apartment to get something to drink and watch some TV. From his room I heard music playing – it was “Air for Life” by Above & Beyond, one of the band’s first and most memorable singles. From that point on, my music tastes started to shift from rock music to trance and EDM (electronic dance music). By 2007 I was delving into Ultra compilations and listening to Tiesto’s albums. I think my peak was in 2008 when I used to listen to a triple-disc Godskitchen compilation in my John St. apartment in Providence while playing Castlevania III on an NES emulator. The initial discovery of Above & Beyond was the catalyst, though. My interest in “Air for Life” and, a year later, “Good For Me,” opened the doors to many new sounds for me. The band felt like something bigger than trance or EDM. I remember listening to the King Roc Vocal Dub of “Good for Me” one morning while studying Latin at like 7am and it was a nearly religious experience. Their first album, “Tri-State,” was the first trance/EDM album I ever listened to, which is perhaps strange since it is not exactly representative of the genre. It has 4/4 beats, sure, but it also has piano-laden instrumentals, beatless songs, and alt-rock trappings like guitars and angsty vocals here and there. Their sophomore effort, “Group Therapy,” came out during my low period in 2011 and I never really grew to love it (or maybe I have just resisted it since I associate it with bad moments) despite memorable songs like “Sun & Moon.” Then their “Acoustic” album from last year showed the depth of their songwriting and their capabilities with traditional instruments. Their newest effort, “We Are All We Need,” has been seeping out track by track in their weekly podcast for months now, so there wasn’t that sense of an entirely unknown world opening up that felt when I listened to “Tri-State” for the first time. Still, it feels nearly ironic that an EDM band has made such a coherent and listenable album in 2015, in a genre not traditionally known for its artist albums and at a time when streaming services threaten to commoditize long-form listening. The title track and “Sticky Fingers” have been concert and podcast favorites for some time now, and their hooks aren’t easily forgotten. While there are plenty of tuneful, melodic trance and EDM songs out there, I often think of vocal hooks as the province of rock or pop music. With these two tunes, as well as “Blue Sky Action,” though, I think of how the experience of EDM can sometimes yield the most memorable vocal hooks, stuff like the verses from “Breathing (Airwave)” by Rank 1 or “Satellite” by OceanLab. There’s a balance between a unity of feel – that distinctive Above & Beyond airiness – and variety, with many guest vocalists (as is typical on many modern EDM albums, granted). For me, the album plays almost like a best-of from their podcast, which they have done each week for 2 hours for the last 10+ years. When I was in Boston in 2005, the podcast, then called “Trance Around the World,” was just getting started, and by the time “We Are All We Need” was released, the group had surpassed 550 total episodes – including #ABGT 100 in New York, which I summed up here – between TATW and its rebranded successor, “Group Therapy.” There’s a long continuity to everything Above & Beyond does – they’ve been so consistent and also so different from their peers – and their best work, which certainly includes much of this album, always brings me back to that one day in 2005 when I felt good during an overall bad summer. 2004 seems longer ago than any other year to me, which I understand makes no sense. How can it seem longer ago than 1999, or 1991, or even 1989 – all years I remember, at least in bits and chunks? Maybe because 2004 felt like a bridge, some convergence of the analog past and the digital future. It was the year I graduated high school and started college. It was the year Facebook was invented, the peak of Windows dominance, the calm before the Apple-Google-let-me-check-my-phone storm. It was a time when there was still hope that George W. Bush wouldn’t be reelected. It was a moment at which I could feel the changes on horizon while being able to look into the past and realize how far away it would soon feel. It was also the year that Above & Beyond launched their massively successful radio show/podcast Trance Around the World. The show ran for 450 episodes until 2012, when it was rebranded as Group Therapy, after their sophomore album. 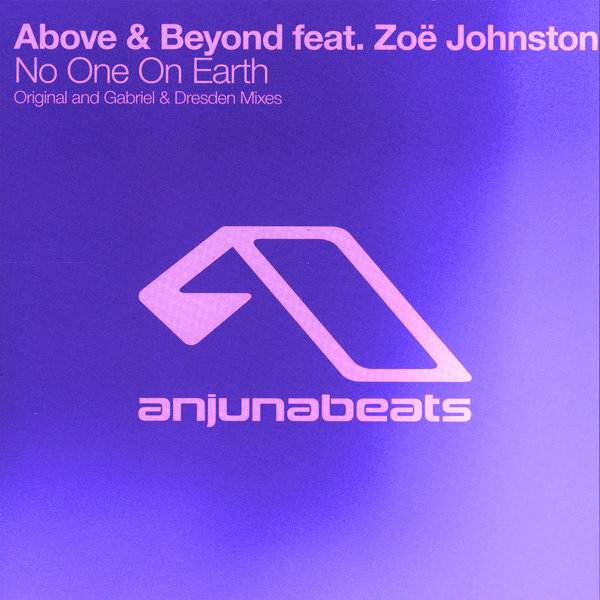 In 2004, A&B was on fire with songs like “No One On Earth” and “Satellite” (by OceanLab, the combination of A&B + Justine Suissa) that mixed drama and unshakable melodies with EDM churn. 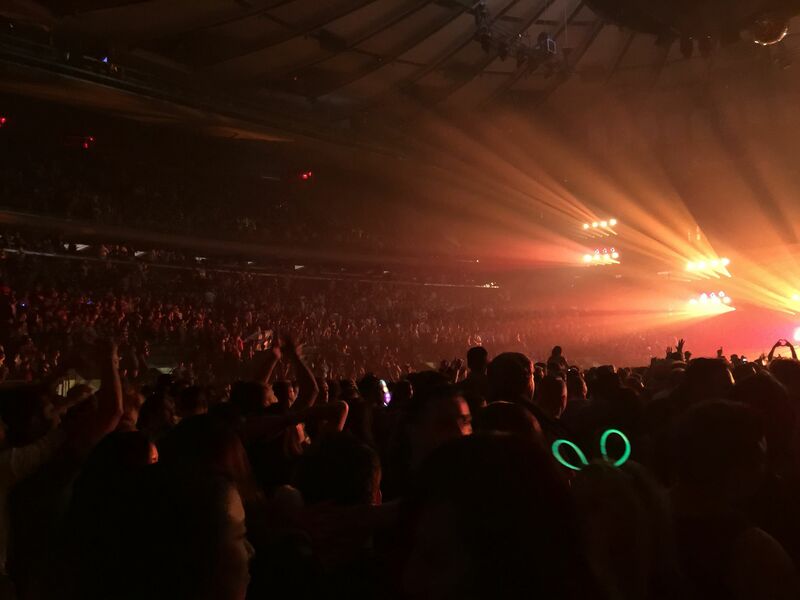 10 years later, they’re more popular than ever – the 100th episode of Group Therapy (and the 550th episode of the radio show overall) was a live set in a sold out Madison Square Garden. It was all so harsh, yet so gentle. All new, yet so old. Above & Beyond have made some good albums, but the album is not the ideal vessel for their strengths. In his roundup of 1990s albums 15 years ago, music critic Ned Raggett noted that the album could eventually be dislodged as the dominant unit of musical consumption. 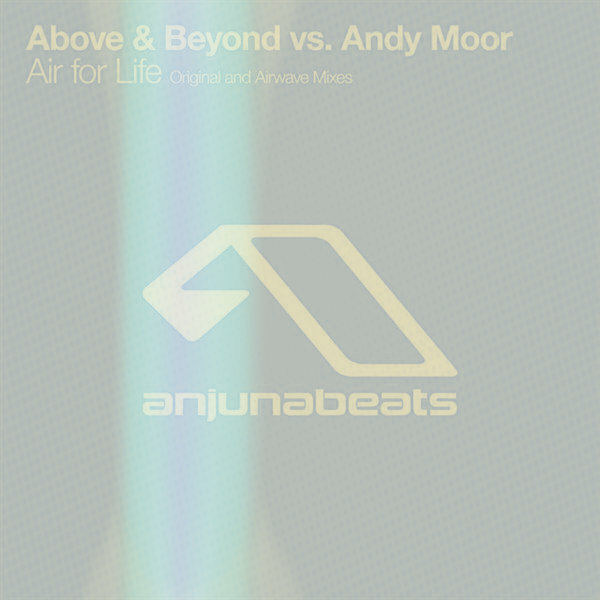 While it remains venerable in rock and hip-hop, the album – with a few exceptions, such as Deadmau5’s While (1<2) and Andrew Bayer’s It’s Artificial – provides less insight into many EDM artists’ talents than singles and podcasts, two media that A&B have mastered. Their Group Therapy podcast really is a post-album format that retains some of the album’s trappings – coherence, flow/transition – while making everything multi-tenanted and casual. And their impressive catalog of singles can and often does fill out the primary and flashback portions of the show. The distinctive screeches of “Walter White” still adorn the intro to each Group Therapy episode, but they’re not even the best part of the song. There’s the drop at 1:31 that, considering the context and title, I’ll always associate with Walt crossing the point of no return during the conflict at the trailer. Then there’s the airiness at 2:46 and the melodic line at around 3:00 that is as clear as the blue crystals that Walt and Jesse cook. The background vox at 3:29 are in keeping with the frequent EDM usage of Morricone-like arrangements, but they work especially well here, since the imagery and the narrative are, well, like something from a latter-day Spaghetti Western. Let’s start with the title. This song is catchy and punchy enough to make you think it’s a cover of a long-lost original version of the title track to the Rolling Stones’ 1971 classic album, Sticky Fingers. The video, inspired by Alfred Hitchock’s Vertigo, is also rockist, with the band playing traditional instruments while Alex Vargas moves around like…well, Mick Jagger. It’s the most rock song they’ve done, both in sound and presentation. “Sticky Fingers” is unusual in the non-OceanLab A&B catalog because of its tremendous vocal hook. Like the also Vargas-fronted “Blue Sky Action,” it has an unforgettable refrain (and those background vocals! presumably from Tony McGuinness). The piano, which goes in and out of the mix, is very 90s – I thought of Endtroducing… . The song’s thrust is as powerful as “Hello” or “Mariana Trench,” but works so much better with Vargas’ vocals. Justine Suissa has a way of conveying simultaneous despair and hope that is different form any other trance chanteuse. Her extraordinary interpretations are naturally suited for songs that go above and beyond the typical EDM and trance templates. Witness “Breaking Ties.” It’s like a 1990s chill out ballad (indebted to Massive Attack) lifted by a novel acoustic guitar, percussion, and Suissa’s beautiful “You and I/truth and lies” refrain. 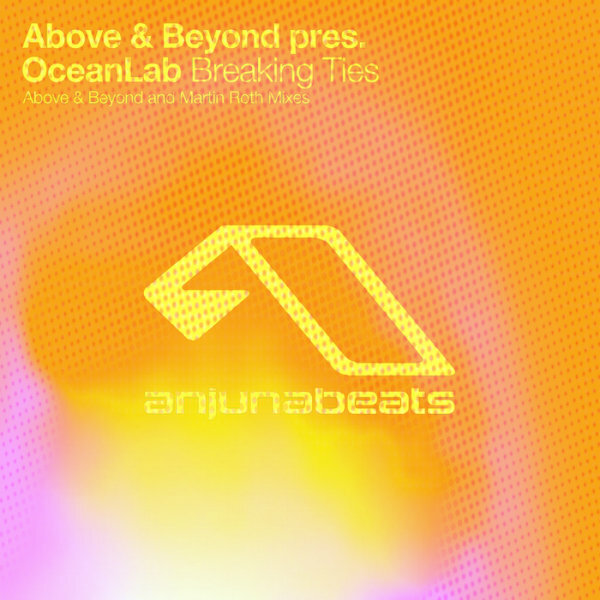 “Satellite” may be more tuneful, but “Breaking Ties” is the OceanLab song that shines with A&B’s ear for melody and arrangement. “Anphonic” is exemplary of what A&B and the rest of the Anjunabeats stable have been good at for so long – a big buildup that pays off in unexpected melody. 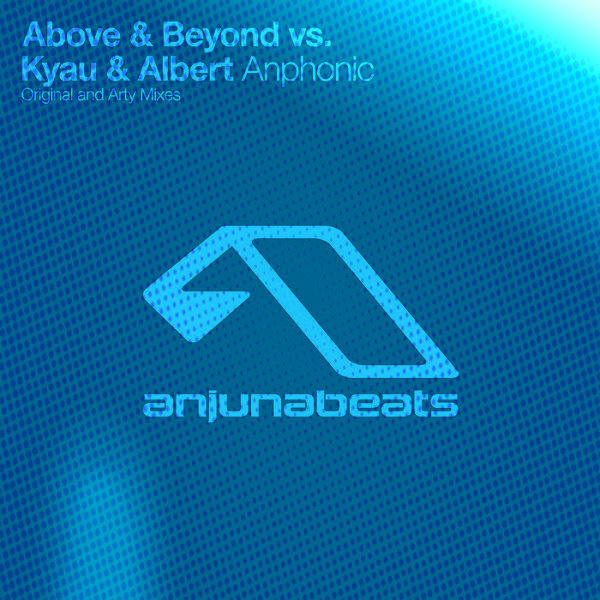 This collaboration with Kyau & Albert is the standout tune from Anjunabeats 8 and a fine technical specimen. The crunching build-up is woven back in with the delightful midsection chords, foreshadowing the later achievements of “Walter White” and providing a blueprint for both “Hello” and “Mariana Trench.” I ranked it as the second best if the group’s many great collaborations. 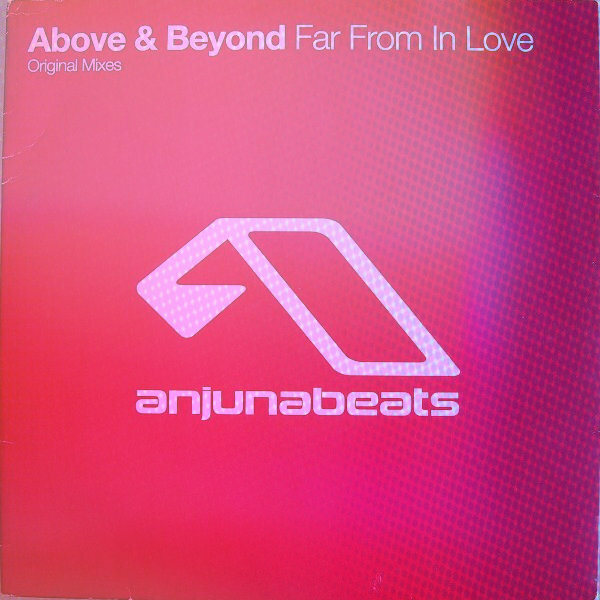 “Far From in Love” was A&B’s first single, released in 2002, but this early effort ranks up there with their later work. The ingredients of A&B’s magic are here – the sultry vocal from Cate Cameron, the tunefulness, and the atmosphere that yields itself so well to reinterpretation. It made sense that, according to Tony McGuinness on an episode Group Therapy, “Far From in Love” was the inspiration for the sound on Acoustic. Even from the start, A&B were up to things bigger than EDM and trance as traditionally conceived. The Group Therapy artist album that spawned the podcast of the same name always seemed weaker than either Tri-State or Acoustic. That’s not to say it lacks standouts – “Sun & Moon” is one of A&B’s finest tunes. Tri-State is a singular achievement in EDM and trance because of how it extends those genres into strange territory – piano quasi-balladry, alt-rock, folk – without seeming heavy-handed or out of its depth. “Air for Life,” while not as gloriously off-kilter as “Home,” “Good for Me,” or “For All I Care,” foreshadowed all of the album’s strengths when it came out in 2005. There’s so much going on here, in both the front and back of the mix. Then there’s the vocal that floats atop the controlled chaos like air, apropos. Done with Andy Moor, this was a breakthrough and probably their most pivotal collaboration. 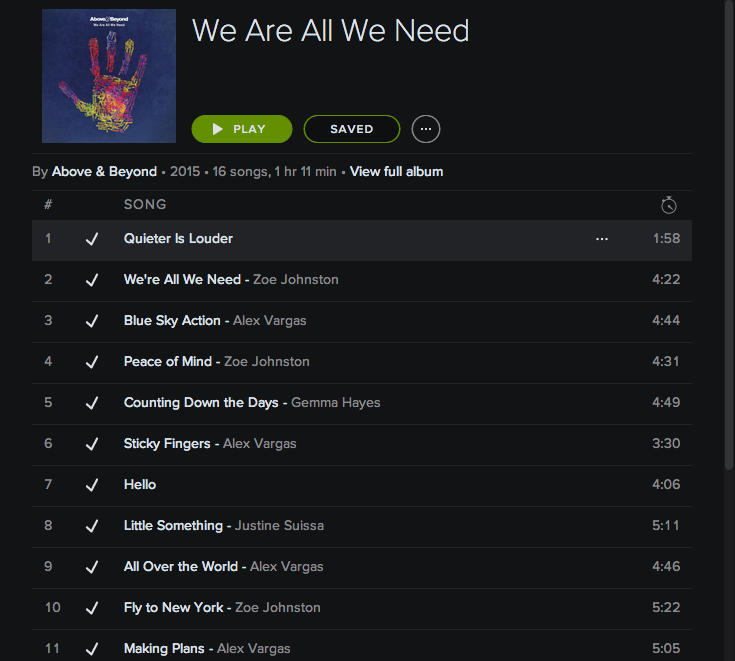 It has the best of rock balladry and EDM without the weaknesses of either. That’s to say, it has sensitive lyrics with rich imagery (“I’m like footsteps in the snow / I’ll follow you everywhere you go.”) and a propulsive, tuneful surge, but never seems saccharine or boring. 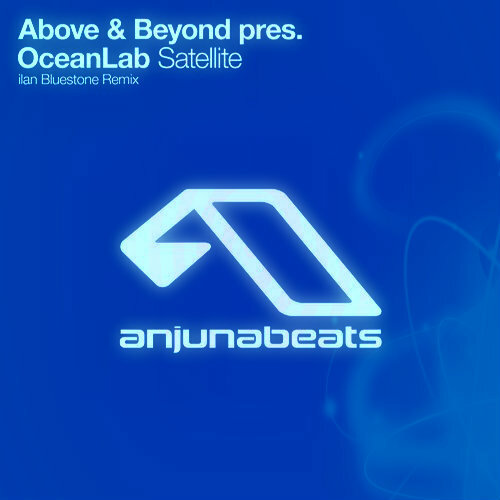 I come back to “Satellite” more than any other A&B song, though I’ve ranked it third since I think it doesn’t say as much about why they’re special as the top two do. I’m not the only one who can’t leave it alone; Ilan Bluestone did a remix of it this year, a decade after its original release. Lyrics aren’t a strong suit of EDM or trance. 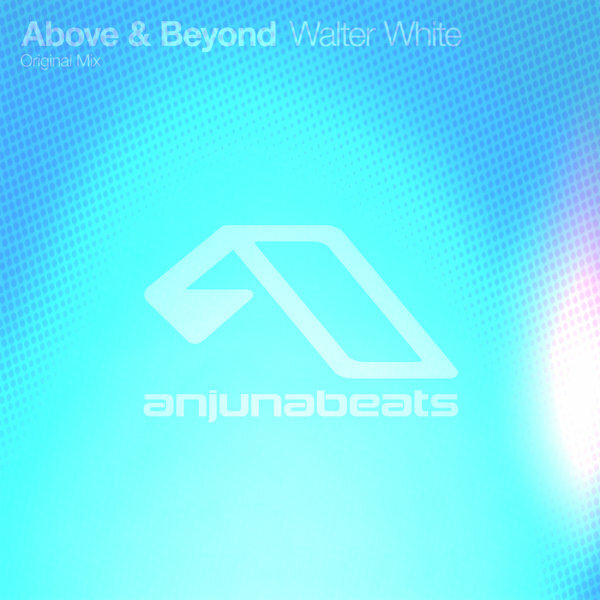 Leave it to A&B to weave songs that are as remarkable for their words as for their music. While “Satellite” is a good poem, it can’t match the strangeness and lyricism of “No One on Earth” from 2004, which paints a picture of an alien or savage coming to rescue an often-spurned lover. Not your standard EDM or trance fare. And the musical backing is just as surreal, with a nuanced performance from Zoe Johnston that highlights the strengths of her different registers. The original, with the breathy middle section, is my favorite, though the Gabriel & Dresden remix, which I heard on their 2004 album Bloom, is somehow even more dramatic. I first started listening to trance and EDM via the Ultra Trance/Ultra Dance and In Search of Sunrise CD series. I discovered Above and Beyond, Deadmau5 and may others through these volumes. 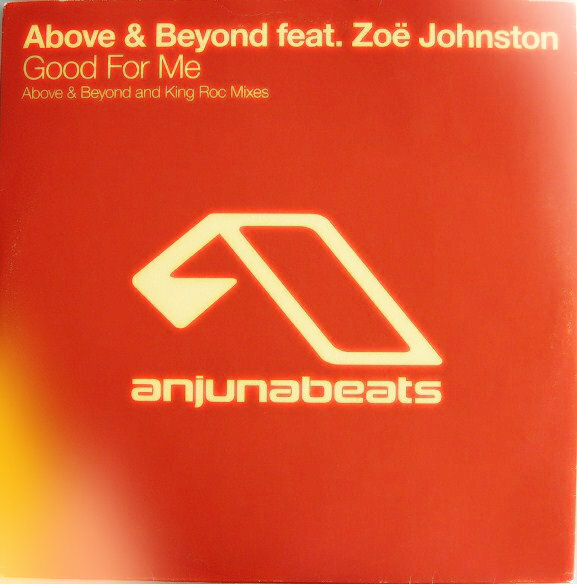 The best discovery, though, was the King Roc Vocal Mix of “Good for Me,” the first A&B track I ever heard. I remember thinking that the title was such a nice reversal of the sarcastic cliche “good for you” – “Good for Me” is the opposite, a sincere letter to a loved one. The delayed vocals cut through the fog of that morning – I was in my dorm at 7am, studying for a Latin exam, while it rained outside – and I listened to it probably 10 times during that study session. Why? The melody, the ambience, Zoe Johnston’s vocals – “Good for Me” is not easily forgotten, and is as suitable for a dance floor as a wedding. It’s worked in seemingly every imaginable form: a club mix, a dub mix, an acoustic reading, and of course the airy, beatless original, which is the centerpiece of 2006’s masterful Tri-State. More than any other single, it shows all of A&B’s strengths simultaneously – the focus on tuneful composition, the knack for unusual arrangement, and the perfect pairing of melody and lyrics. Acoustic, an album of classic Above & Beyond and Oceanlab tracks reinterpreted for acoustic instruments, brings Above & Beyond full-circle. The trio reinvented the trance artist album with 2006’s Tri-State. Rather than turbocharge their songs (and these were indeed songs, rather than tracks, with a certain flow and craft that would be familiar even to rock fans) with enormous drops and breakdowns, the band (another rockist word) took an approach to songwriting and arrangement that saw the instrumental title track encased in piano, “Good For Me” floating on air without a beat, and “For All I Care” festooned with the trapping of alt rock, all scratchy electric guitar and angsty vocals. Overall, the album’s aesthetics presaged the eventual reentry of acoustic instruments (check out all the piano and guitar on Deadmau5’s While 1 < 2) and off-kilter musics (Mumford and Sons epitomize the trend) back into the mainstream. Yet, its innovations were palatable. When reengineered for Tri-State Remixed, they soared as trance classics, and Above & Beyond continued to sharpen its dancefloor chops on 2011’s Group Therapy, which now serves as the name of the group’s increasingly stylistically diverse podcast. Jono, Tony, and Paavo made it such that you could listen to new sounds and approaches to trance without having to pause and consider the novelty or remark on something that seemed unusual (granted, I’ve done that for the past two paragraphs here, but this is obviously after-the-fact). Acoustic is both groundbreaking – a stripped down, latter-day MTV Unplugged from an alternate universe, one in which trance acts have the stuffy cultural capital of rock bands – and a return to Above & Beyond’s roots. There’s nothing much else like it. On closing number “Making Plans – the one all-new track here, and a verbal parallel to “Stealing Time,” also represented here in a mashup with “Satellite” – Tony McGuinness remarks that many of the band’s tracks start out as acoustic, stripped-down affairs. 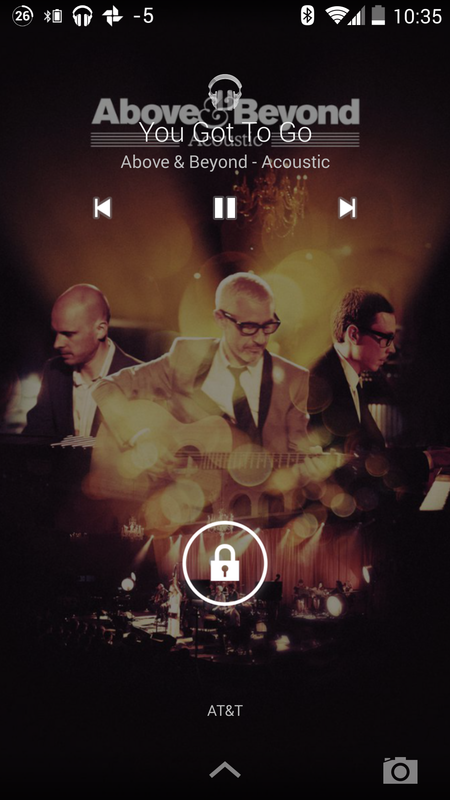 As Acoustic makes clear, the surprise with Above & Beyond isn’t how much these songs change when rejiggered for mass consumption, but how much they stay the same, holding onto those same memory melodies and lyrics (“Satellite”‘s opening lines are unforgettably poetic). 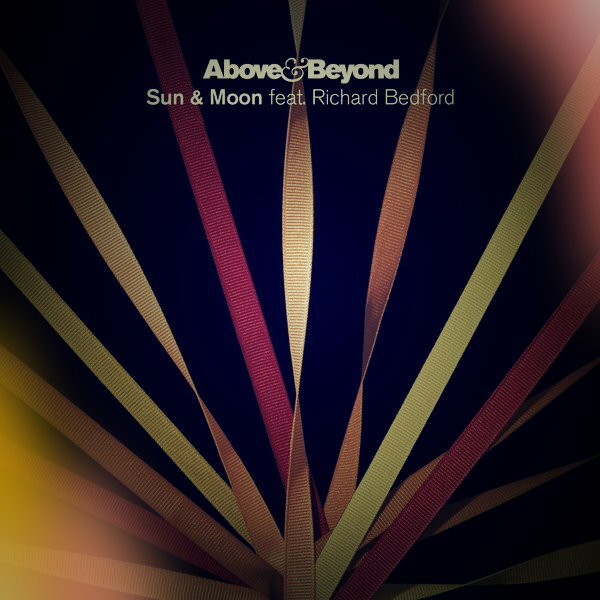 Songs such as “Sun and Moon” are beautiful wrapped up in the orchestral sweep and acoustics of this album, but the sound isn’t radically different when freed from the electronics of original home Group Therapy. Instead, the Acoustic version excavates what made the best of the band’s oeuvre (“Can’t Sleep,” “Sirens of the Sea,” “Miracle”) so good in the first place: A distinctive combination of melody, lyrical insight, and ornate arrangement that works in a stripped-down setting just as well as on a stage in front of thousands of fans. Acoustic isn’t a radical step forward so much as it is a de facto best-of, demonstrating why Above & Beyond are a cut above (and beyond). I once observed to someone in college that playing Nickelback songs on piano was a traumatic experience. One could see all the limitations of the tunes and how much the band relied on volume and in-your-face production. Acoustic is the exact opposite, plus who would have expected trance of all genres to be amenable to acoustic deconstruction? My favorite so far of 2014.